I read this article and found it very interesting, thought it might be something for you. 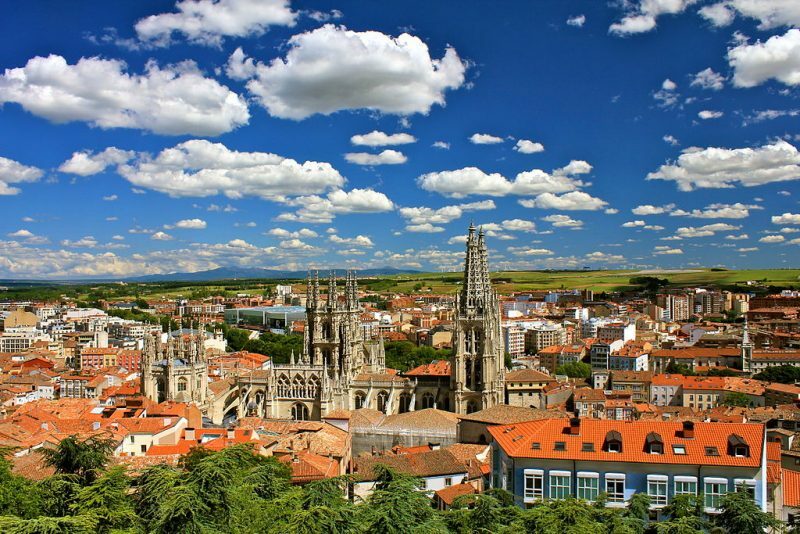 The article is called 10 Things To Do in Burgos: Spain and is located at http://trip-n-travel.com/listicle/15477/. 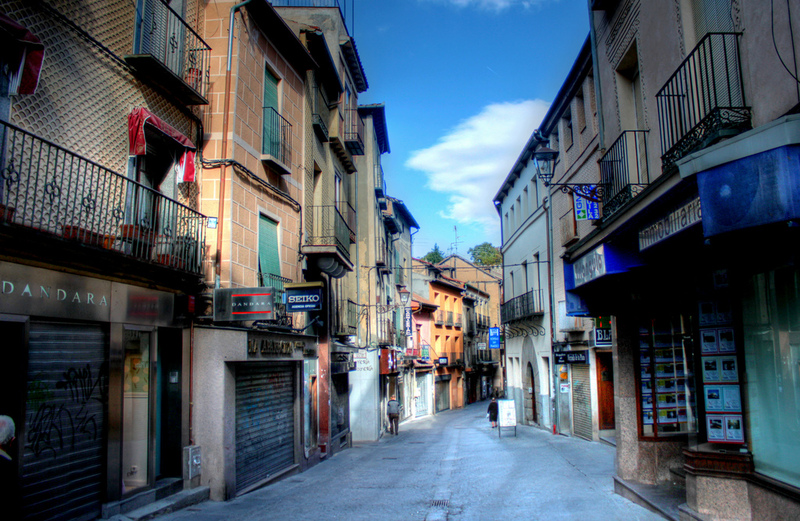 Take a tour of the pedestrianized center of the autonomous community of Castile and León or admire the beauty of the many historic landmarks, particularly the Cathedral of Burgos, the architectural gem of the city, the Spanish city of Burgos seems to have beautifully preserved its Old-World charm. 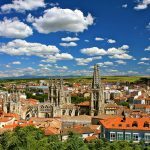 Burgos is a pleasant city to explore on foot where the quaint cobbled streets blend in harmony with the shaded promenades and the exquisite monuments. Also on the checklist are the various ancient monasteries and churches that are worth a look. 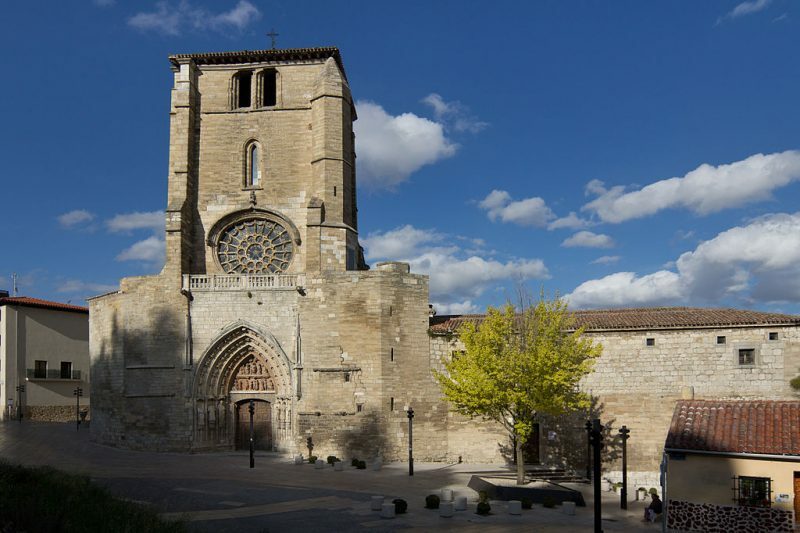 A former modest Romanesque church is now the only UNESCO World Heritage-listed cathedral in Spain. 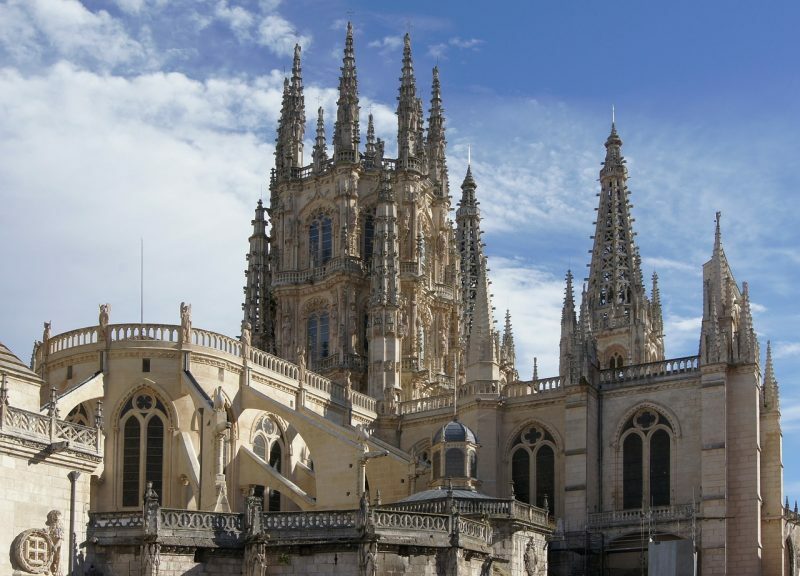 The Cathedral of Burgos is one of the finest examples of Spanish Gothic art, the beauty of which cannot be described in words. The Cathedral itself is an architectural gem, a masterpiece with a perfect profusion of sculptural decorations and grandiose spires. The interior is beautifully adorned with Renaissance and Baroque elements. 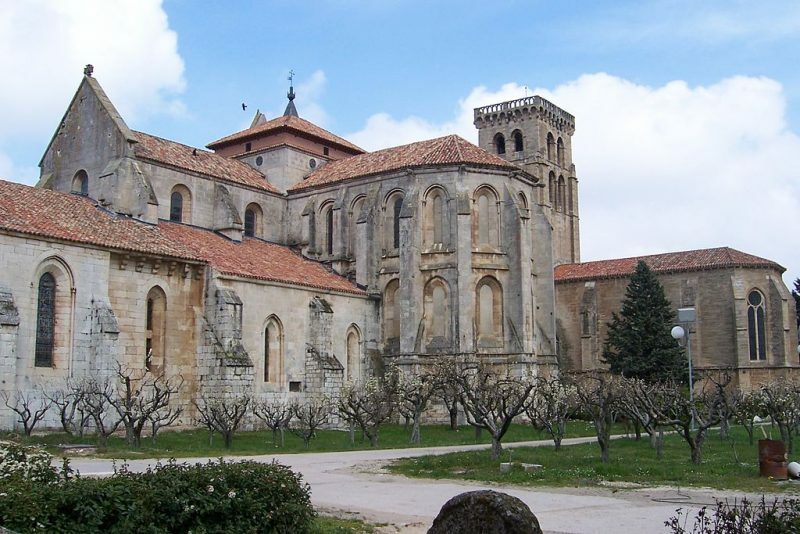 Among the most prominent historic landmark in Spain, the Monasterio de las Huelgas is a medieval monastery of the Cistercian nuns and the Royal Pantheon of the monarch of the Castile. A must-see historic attraction, this monastery contains the tombs of many kings and queens, as well as a magnificent Renaissance altar. It also displays a fine collection of remarkable medieval tapestries. 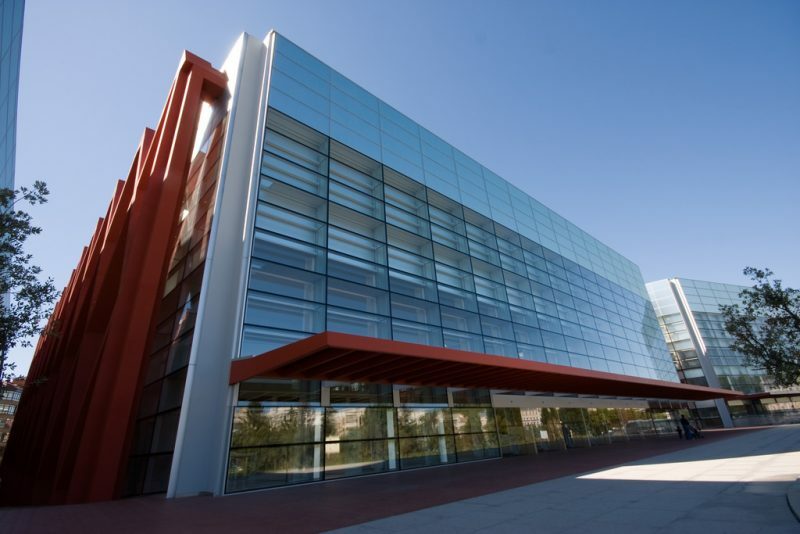 The Museum of Human Evolution is an exceptional museum that concentrates on the marvelous subject of human evolution and which presents evolutionary discoveries of the very existence of human. Among the highlights are the exhibit of Europe’s oldest human fossil, El Bifaz Excalibur; the wonderful displays on Charles Darwin; and the extraordinary wax models of the prehistoric human species. Sits conveniently in the peaceful woodlands to the east of the city center is the Cartuja de Miraflores, one of the most impressive Gothic buildings in Spain. 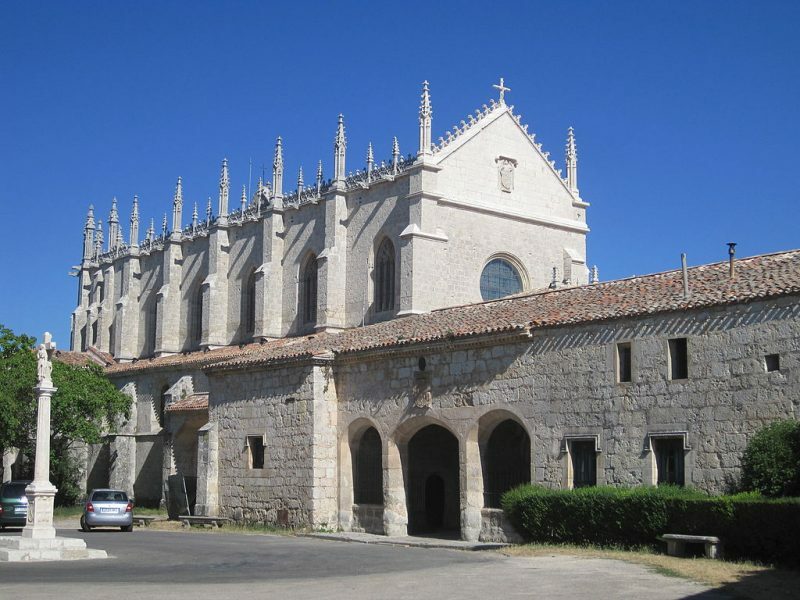 This Carthusian monastery was a former summer residence of the Spanish monarchs and a recreational palace of Henry III of Spain. 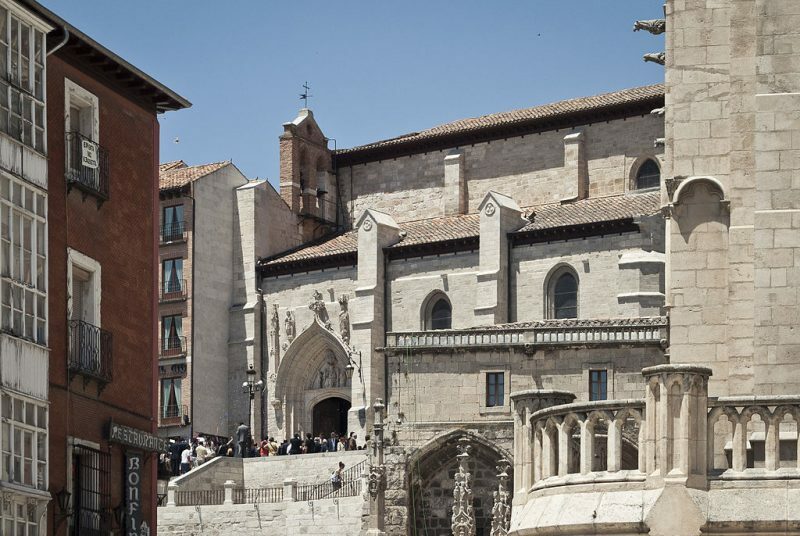 This is a beautifully restored gem of the 15th-century Gothic architecture and definitely a must-see. The guarded entrance to the city’s Old Town, the splendid Arco de Santa Maria stands tall at the end of Paseo del Espolon, the most representative garden of Burgos. Once a part of the 14th-century walls, it now hosts temporary art exhibitions. 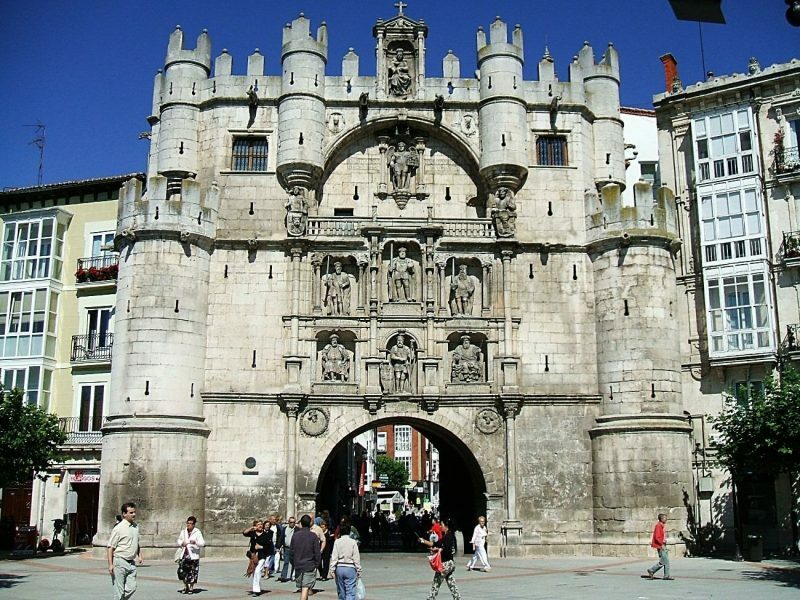 The gate is as fascinating as the structure itself, featuring statues of Castilian heroes and kings. 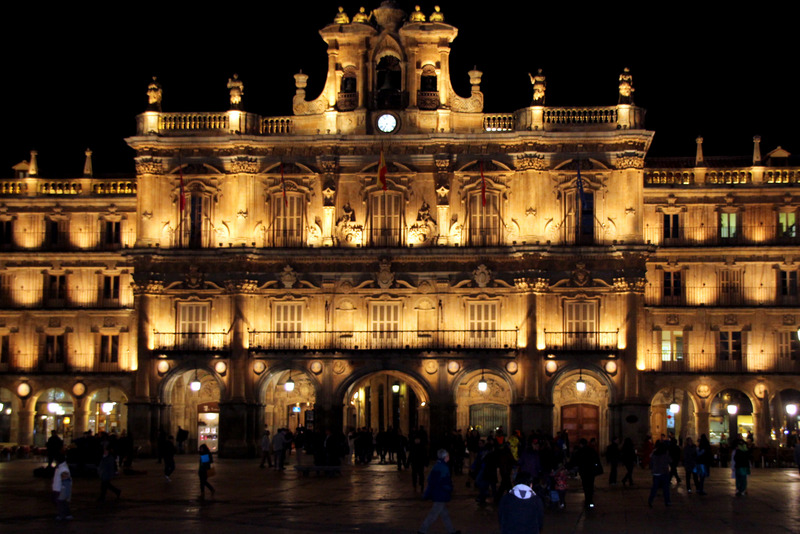 Take a few steps along the Plaza de Santa Maria and you’ll see the beautiful Church of San Nicolás which features the scenes of the life of St Nicolas. The church was originally built in 1408 and was restored back to its former glory during a renovation work in 1911. It contains notable examples of the Castilian Renaissance art by Simon de Colonia and his son Francisco de Colonia. 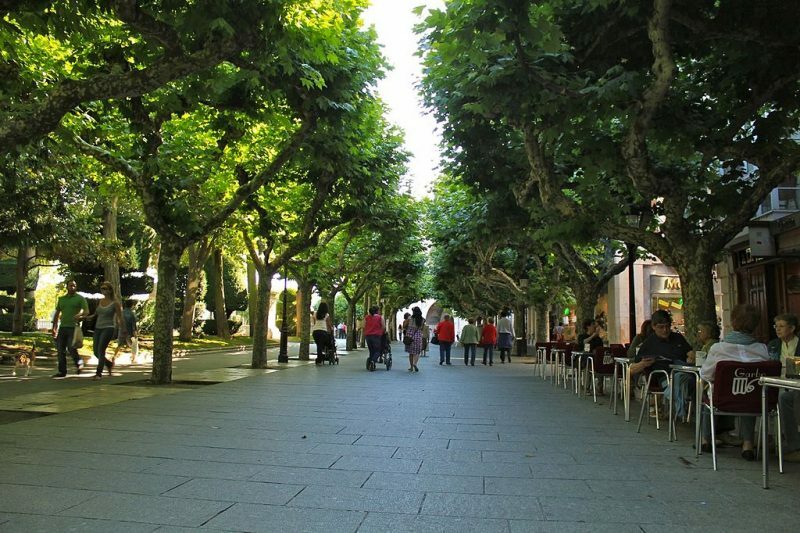 Splendidly covered by plane trees and beautifully lined with cafes and shops, the Paseo del Espolon is the people’s favorite walkway in Burgos which connects the Gate of Santa Maria with the Principal Theatre. Just opposite the promenade along the riverbanks, is a quiet pastoral scene which is just perfect for an evening stroll. This 14th-century Gothic structure boasts of an impressive façade with a richly sculptured doorway, and a Museo del Retablo which displays a wonderful selection of around 18 altars dating back to the 15th-century. Also among the notable features is an early Gothic cloister. 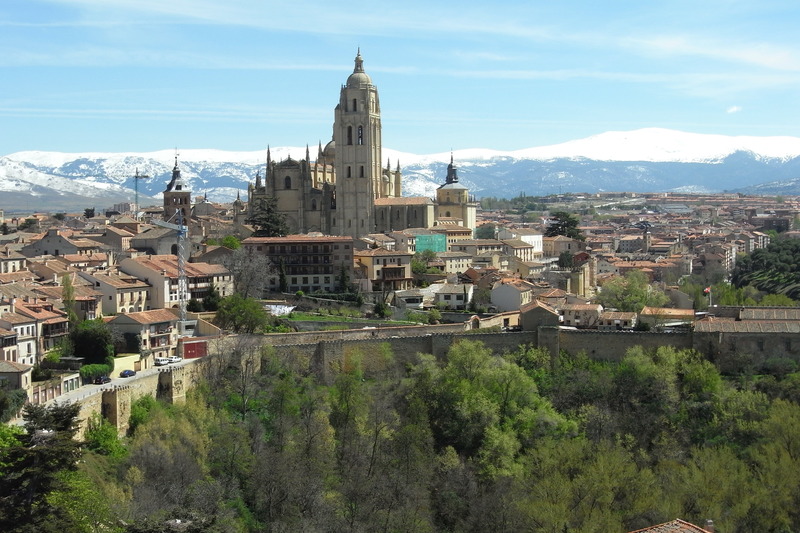 Crowning the hilltop of San Miguel are the fortified walls of the rebuilt Castle of Burgos. 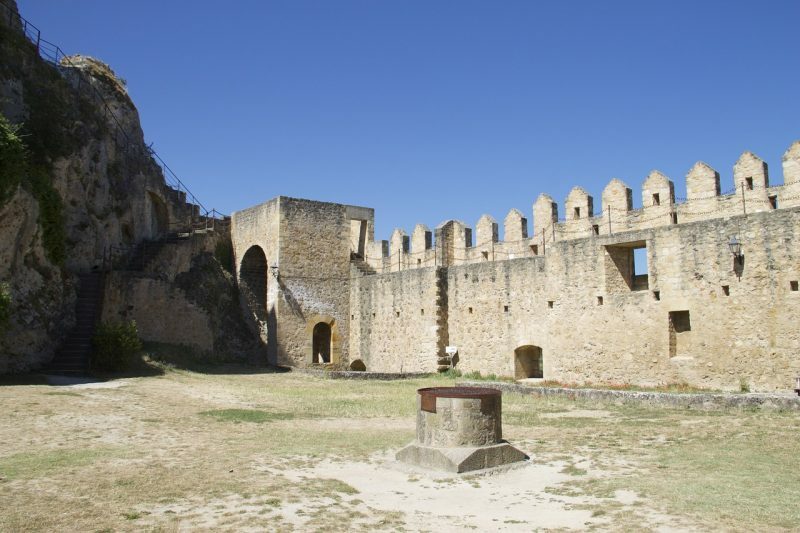 The castle has gone through a rough history, witnessing a fire in 1736 and being destroyed by Napoleon’s troops during the French occupation in 1813. The explosion destroyed almost all of the castle grounds, the ruins of which can be still seen on the grounds. 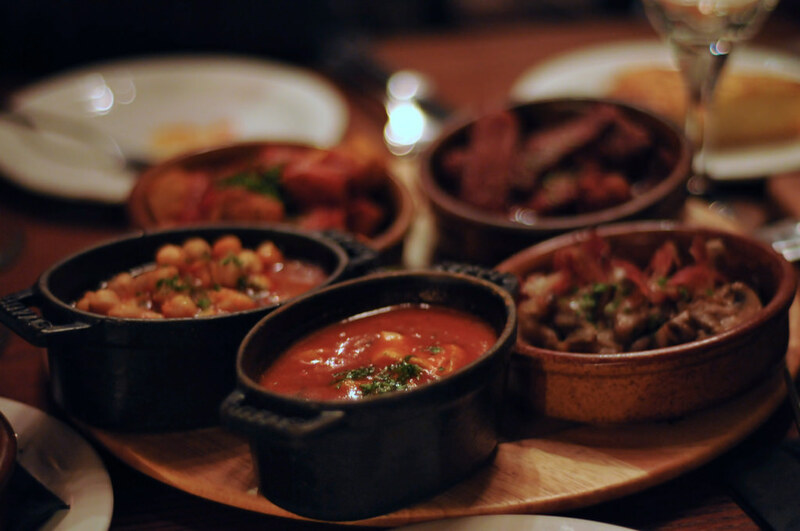 Burgos hosts the renowned “City of Burgos” International Folk Festival in the third week of July where hundreds of folk groups from all over the world meet together for an outstanding cultural event. 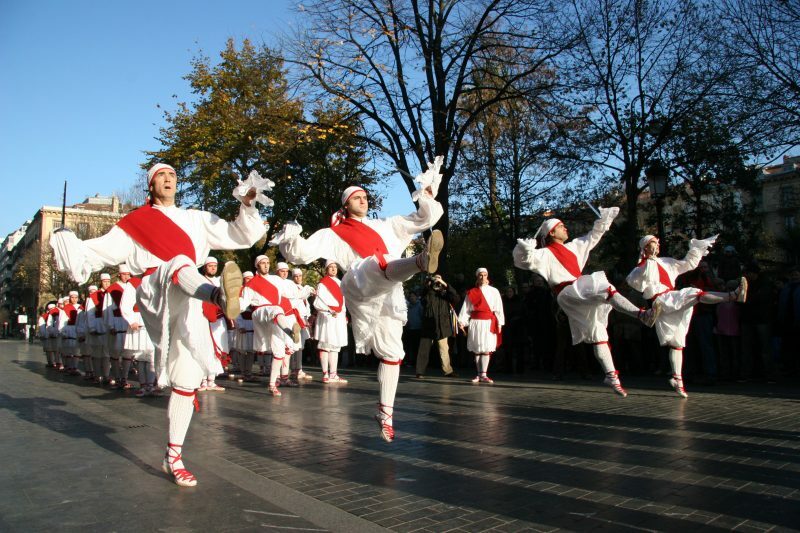 Splendid performances adorn the public squares and the historic venues such as the Plaza de San Juan Square, the Principal Theatre, and the Paseo del Espolon Pavilion.